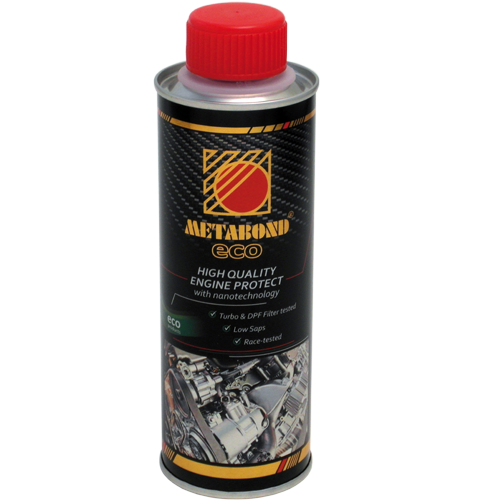 Use the Metabond ECO engine treatments, Metabond CL cleaner, Metabond GT+ transmission lubrication in order to enjoy a carefree drive with your car. Save on maintenance costs by using the Metabond TRUCK engine treatments, Metabond CL engine cleaner, Metabond GT+ transmission lubrication and Metabond High-Tech greases. Restore your old-timer’s engine and transmission performance by using Metabond Old Spezial engine treatment, Metabond CL engine cleaner. 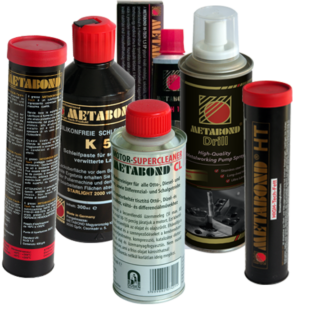 If you want your racing car to go faster with more power, use the Metabond ECO engine treatments, Metabond GT+ transmission lubrication and Metabond CL engine cleaner. 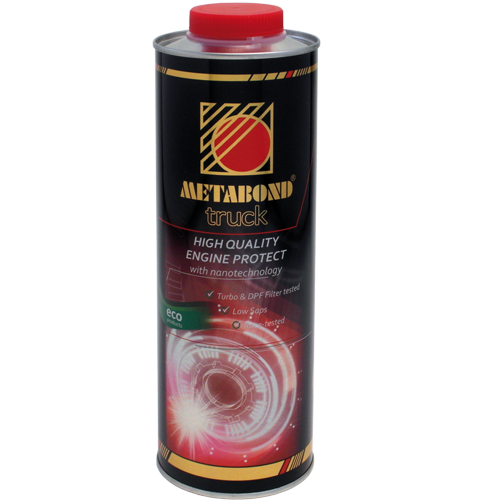 If you want your motorcycle’s engine to have more power and extended life, use the Metabond 4T engine treatments, Metabond BIKE lubricant for chains. Make your tractor more cost-effective by using Metabond TRUCK engine treatments, Metabond CL engine cleaner, Metabond GT+ transmission lubrication and Metabond High-Tech greases. 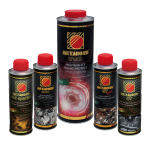 If you want your lawn mower and gardening machines to start easier and have an extended life, use the Metabond Universal engine treatments. 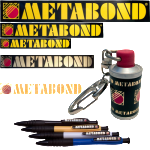 Become more economical by using the Metabond ECO engine treatments, Metabond CL engine cleaner and Metabond High-Tech greases. Increase your business productivity by using Metabond High-Tech greases, Metabond GT+ transmission lubrication, Metabond Universal and Metabond H+ for hydraulic systems. Eliminate problems caused by salty environment by using Metabond High-Tech greases, Metabond H+ for hydraulic systems.